Will is an independent, savvy and driven real estate agent who is at the top of his game in sales. Citing his ability to easily relate to clients, his considerate nature, humour and strong work ethic as the key to his success, Will is the agent that you want on your team when it comes to selling property. 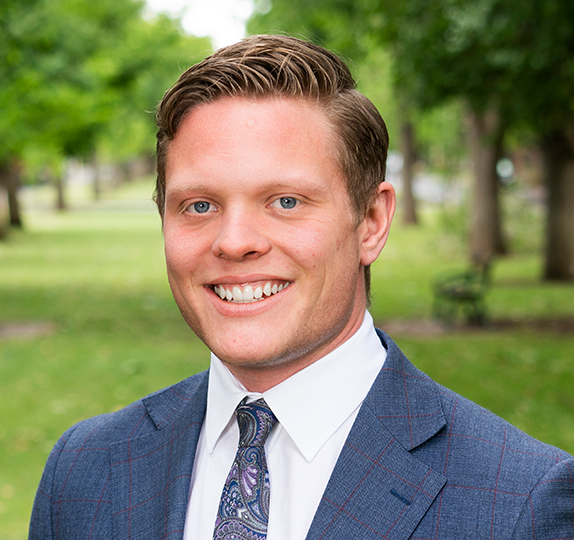 With a passion for reaching the next level in his real estate career, Will has extensive sales knowledge and a determination to reach goals and exceed clients expectations that makes him a front runner in the real estate game. Prioritising his long-term, trusted relationships with clients, built over understanding, empathy and a common goal of achieving the best result possible for both vendor and purchaser, Will’s transparent and highly developed negotiation skills are second to none. Coupled with Harris Real Estate’s exciting, innovative and forward thinking culture, Will is the obvious choice when it comes to putting your home on the market with peace of mind and an understanding that the best result will always be achieved. So what are you waiting for? Give Will from Harris Real Estate a call today. Tim and Will came across well and were very pleasant to deal with. I was kept up-to-date regularly with the progress of the selling process. I asked lots of questions about the process, as this was the first time I had sold a property, and they were all patiently answered.